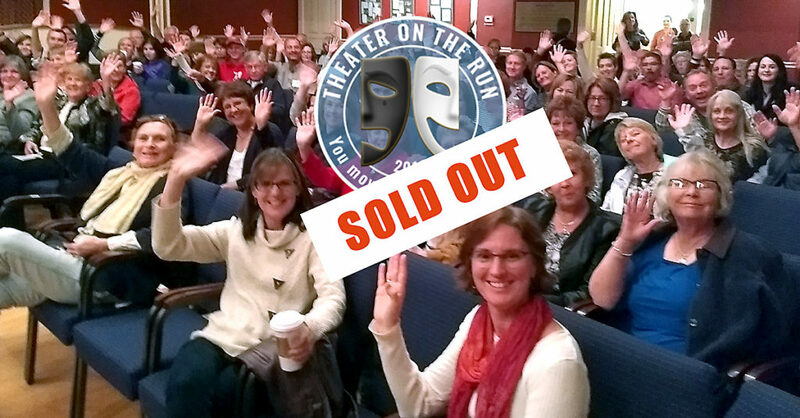 The 7th Theater on the Run is scheduled for Sept. 8 and 15 | SOLD OUT! We SOLD OUT in 4 hours. Contact us to be added to the waitlist. 605.642.7973 x0. The 7th Theater on the Run event is back on two separate Saturdays in September. 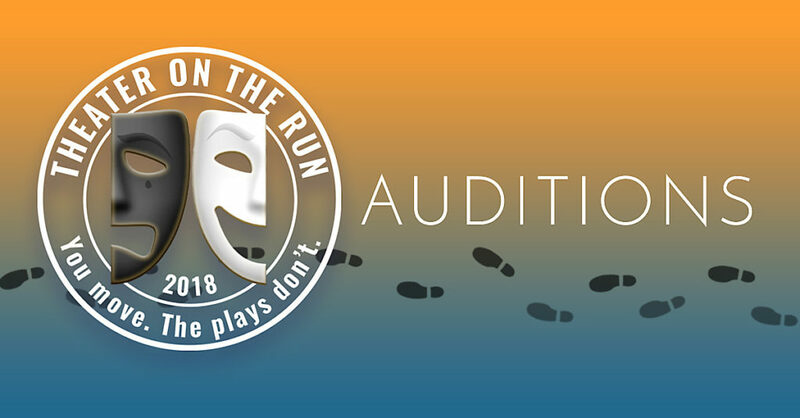 Theater on the Run will be held at 6:00 p.m., on two consecutive Saturdays, Sept. 8 and 15. Each Saturday, four downtown Spearfish businesses (for a total of 8 businesses) open their doors to a set of actors and a one-act play. The plays and cast remain the same on both dates, just the downtown locations change. Tickets are limited to 26 seats per venue, for a total of 104 tickets each weekend. On both evenings, The Matthews Opera House theater will be the location of the finale performance. 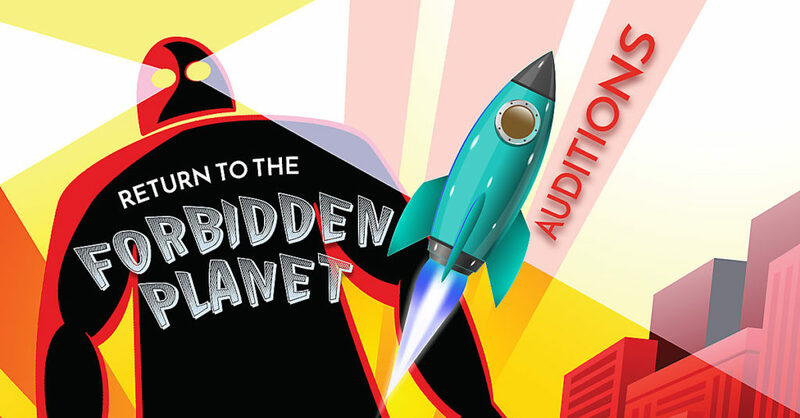 Come and experience what live studio audiences enjoyed in the 1930s, 40s, and 50s. During the Golden Days of Radio, movie stars, radio actors, musicians, and sound effects men broadcast live in front of audiences on radio stations heard throughout America. 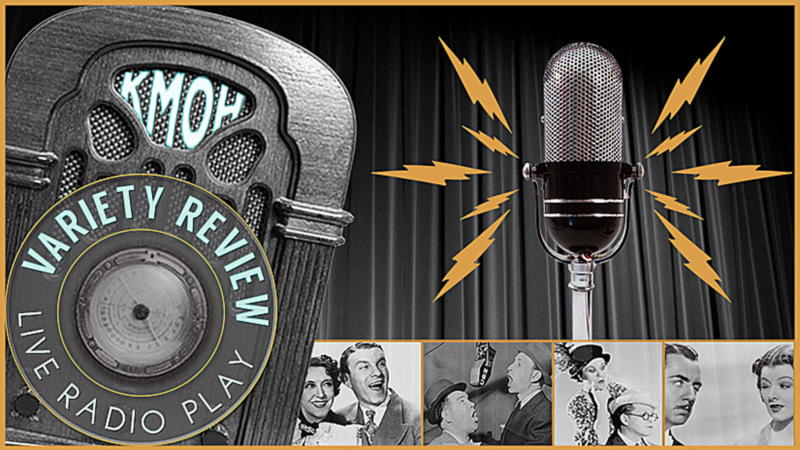 From May 3-6, “KMOH Variety: A Live Radio Play” turns The Matthews stage into a famous radio station — KMOH. 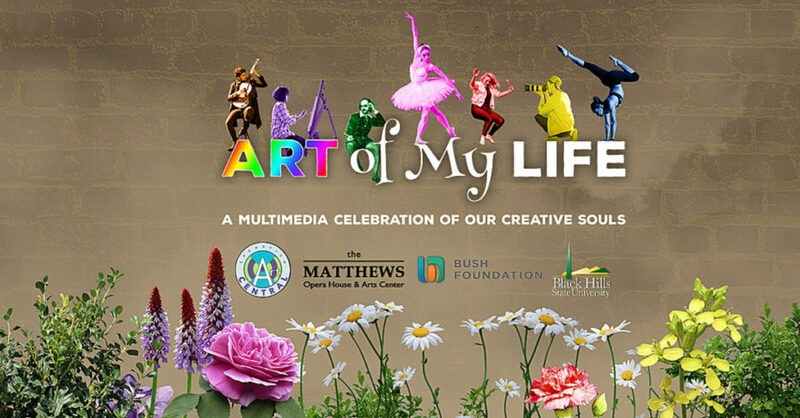 ArtCentral Spearfish and Black Hills State University (BHSU) present an original theatrical production, “Art of My Life:A Multimedia Celebration of Our Creative Souls.” Performances take place at both BHSU and The Matthews Opera House.